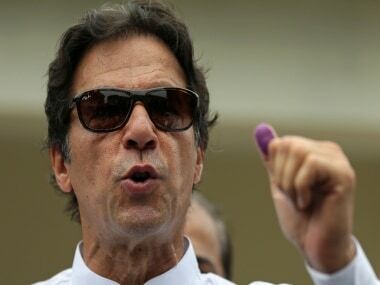 Islamabad: Pakistan Prime Minister Imran Khan on Thursday urged UN Secretary-General Antonio Guterres to take the notice of the alleged human rights violations in Kashmir. During a telephonic conversation with Guterres, Imran "underscored (the) UN's role to end these violations", Dawn reported, citing a statement issued by the prime minister's office. 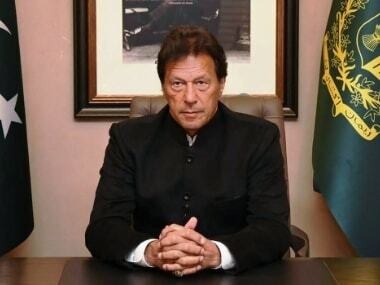 Khan's call to the UN chief comes days after he condemned the killing of seven civilians in Kashmir's Pulwama and threatened to raise the issue at the UN. 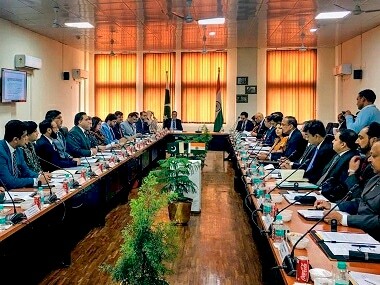 Separately, the federal Cabinet in its meeting condemned the presidential rule in Kashmir. Information Minister Fawad Chaudhry said the Cabinet meeting was held in Islamabad with Imran in chair.